Are you tired of constantly clanging through your cabinets and drawers, or climbing up high on stools or stepladders to find pots and pans? 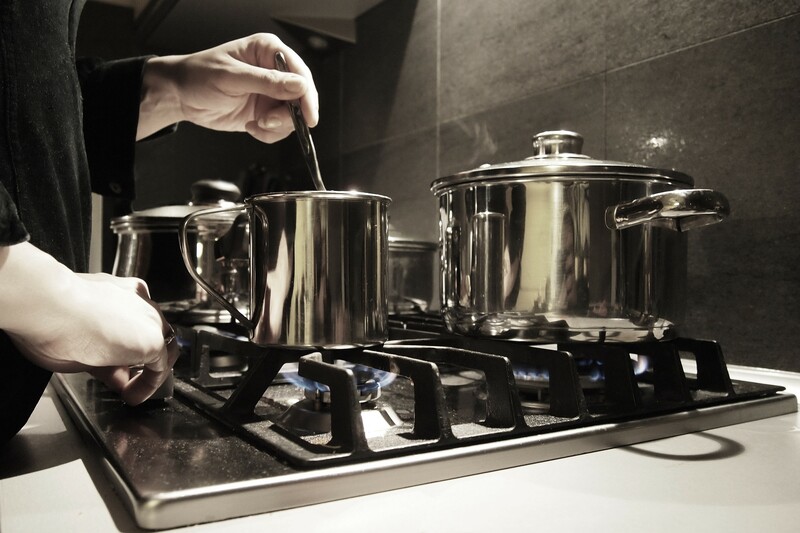 Install a pot rack in your kitchen to eliminate this problem. 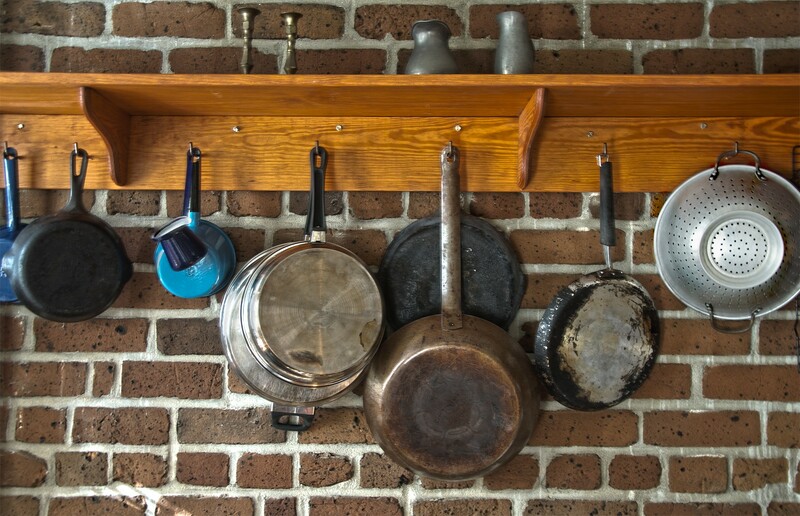 A pot rack allows you to hang your pots from the wall or ceiling, for easy access whenever you need them. Another advantage? Pot racks allow you to display your lovely cookware, giving your kitchen a rustic feel. Would you like to install a pot rack in your home? Kitchen Wine and Home offers fabulous pot rack models and styles, to keep your cooking easy and your kitchen looking great. Extra Storage: Do you need more storage space in your kitchen? Adding a kitchen island to your kitchen décor is a great way to immediately increase storage space. Added Workspace: Are you interested in boosting your cooking game? To achieve this boost, you might need more kitchen countertop workspace. A kitchen island can provide the added workspace you need to craft gourmet meals with ease. More Seating: Would you like to be able to seat more people in your kitchen while you cook? A kitchen island can add the valuable seating space you need to keep your kitchen a social area. Are you interested in adding a kitchen island? Kitchen Wine & Home offers quality kitchen islands, for great prices, to improve your kitchen’s usefulness. 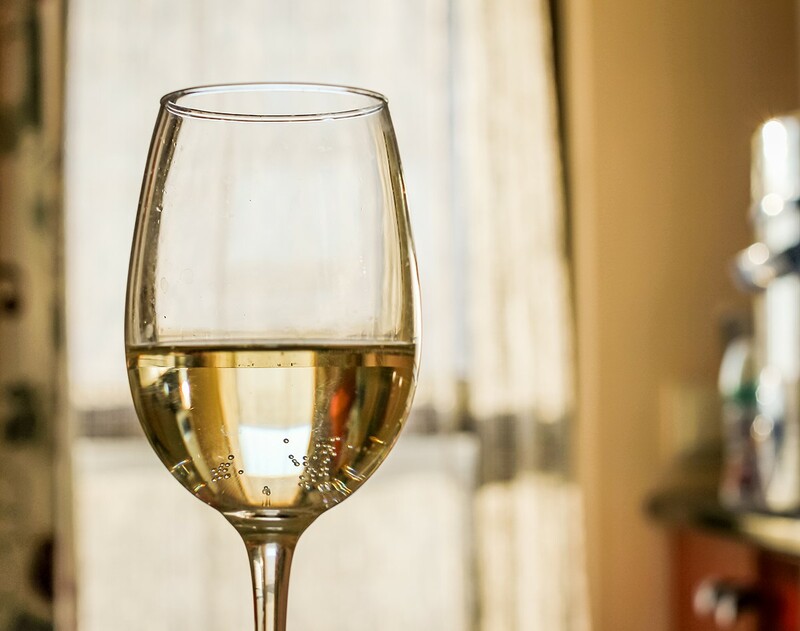 Wine aficionados know that decanted wine tastes better. In the simplest terms, decanting is the process of transferring wine out of its bottle and into a different vessel before serving. Many sommeliers and wine lovers alike swear by decanting as the final step in perfecting the taste of wine before consumption. The act of transferring wine, which is a living, breathing entity constantly changing and shifting, into a jug or carafe before drinking aerates the liquid, opening up the flavors. Slow pouring also separates the sediment out of an old wine, which can alleviate bitterness. Are you interested in investing in a decanter? Kitchen Wine and Home offers fabulous decanters, at great prices, to keep your wine tasting fresh and fragrant at every dinner party.